According to the US Geological Survey report for 2016, Indonesia has been ranked 10th in the world in terms of gold mining activities. 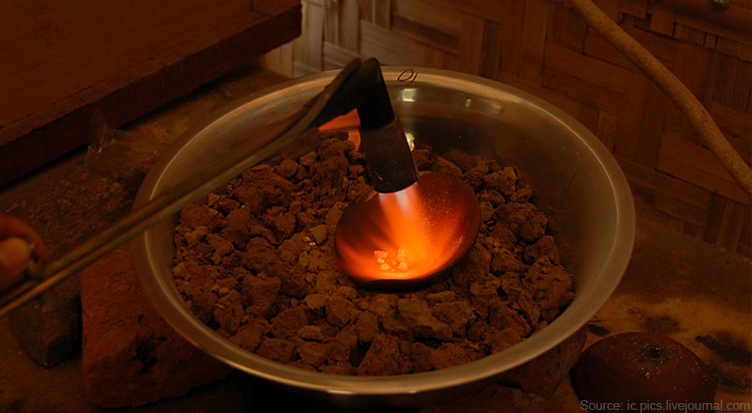 The production of gold deposits is carried out on many Indonesian islands. 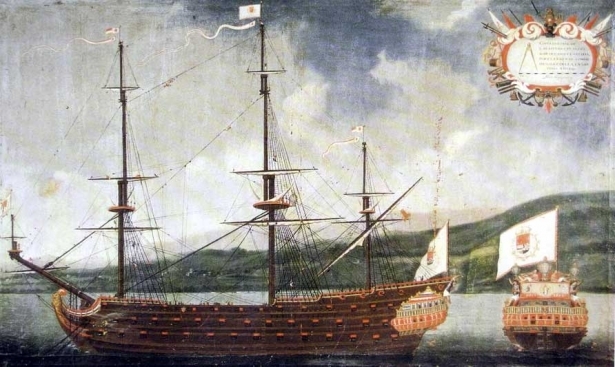 In 2013, gold was discovered on Lombok, an island in the Indian Ocean, part of Indonesia. 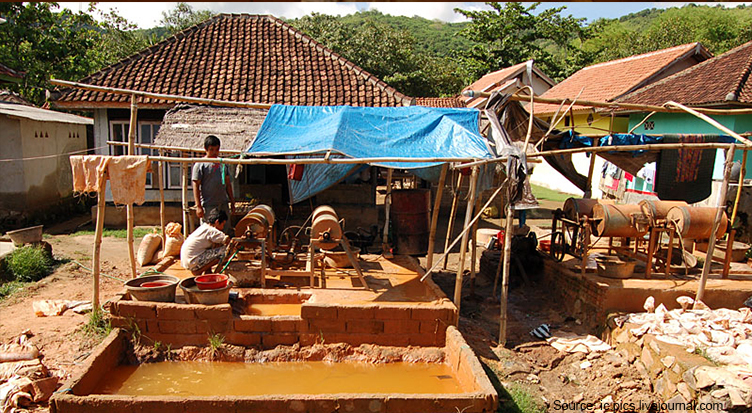 Foreign gold mining companies immediately became interested in Lombok gold. They sent geologists to take soil samples. It turned out that the amount of gold on the island was limited, and its industrial production would be economically unprofitable. However, geologists decided not to leave the island in such a hurry. Without much hype, they hired locals for $7 a day to collect "special stones", put them in bags and load them into cars. At first, the locals were pleased to receive an additional source of income, because $7 is a good income for the villagers. Little by little people began to understand the true value of the “stones”. Geologist Pak Saffrudin helped them in that endeavor. Under his supervision, poorly educated islanders gained valuable knowledge: where to search, how to dig, and what to do with gold-bearing stones. “The local population has nothing to occupy themselves with. From April to December there is such a drought that even the ground is cracking. There’s no work and no possibility to make a living. Searching for gold is a way better alternative. Maybe they will earn a little,” said Saffrudin. The inhabitants of the island are thrilled by the gold rush. 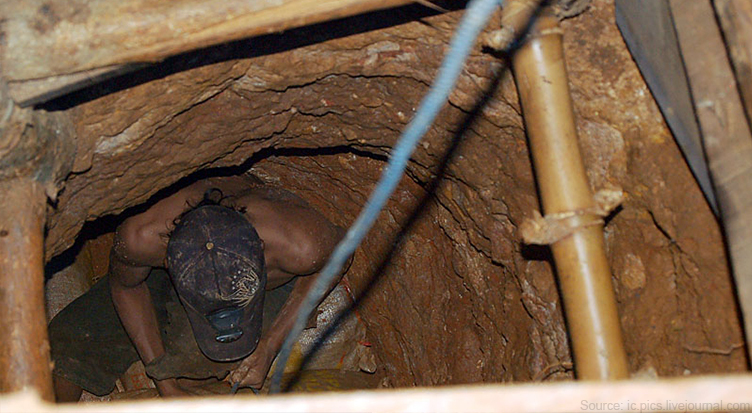 People dig mines 12-15 meters deep to find gold. Each month, several people die underneath the rubble in various places. Yet the thirst for profit takes its toll, and people continue to go down the self-made mines. 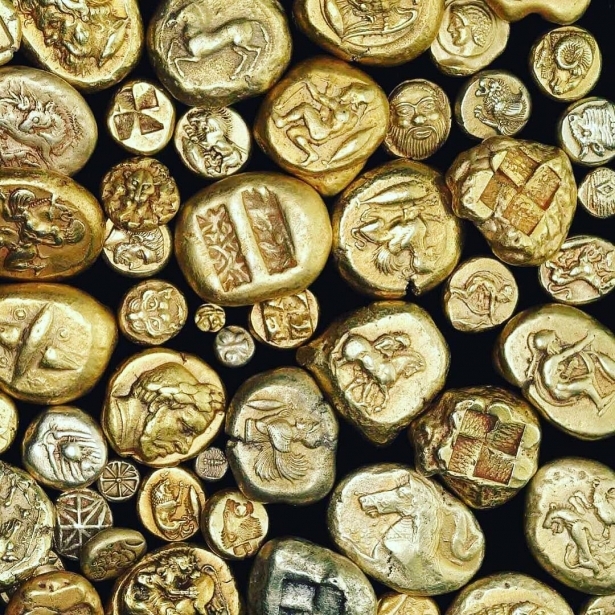 The lucky ones manage to find gold on the ground surface, yet these are not natural gold nuggets, but only fragments of solid rock containing gold ores. In order to mine pure gold, a special technology is necessary. Locals call it: "Add quicksilver, get gold." For this matter, people search for stones with gold ores, dividing them into smaller parts. Then the pieces of stone are placed in a rotating tank of the crusher machinery and water is poured inside. The rest of the work is done by an electric car. 1. For two hours the machinery carefully crushes and grinds gold-bearing stones. Then a small amount of quicksilver is added to the resulting mass where it is grounded up again for 20 minutes. 2. The mixture is poured into a large container and washed thoroughly with water from a hose. 3. Quicksilver, as a heavier substance, settles at the bottom. It is cooled with ice and gently poured into a piece of cloth, rolled up into a bag. Then the bag is rinsed with water and wrung out carefully. 4. One or several small gray-colored lumps remain on the fabric, a mixture of quicksilver and gold, forming a dense ball. 5. From this ball, it is necessary to evaporate the quicksilver on a home-made burner. After the evaporation process, pure gold remains unaffected. 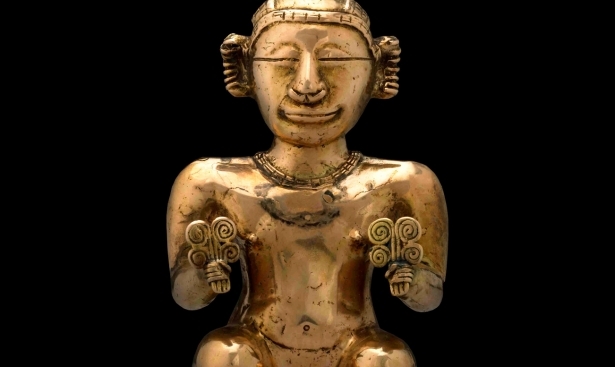 After the weighing, the islanders hand over their gold to buyers for sale. They can get up to $25 for one gram of gold. One of the local women says that before her husband started mining gold, they lived below the poverty line. “Sometimes it was necessary to feed a family for only 70 cents a day,” says the prospector’s wife. Some islanders were incredibly lucky from the very start, they managed to find a rock with a large gold ore. If the land on which the prospectors discover gold has its owner, then a part of the profits should be split. For example, a team of gold miners managed to earn $1,000 for selling the precious metal, $350 dollars were given to the owner of the land, and the remaining $650 dollars were divided equally among themselves. It so happens that a prospector can earn $150 a day, and sometimes, weeks go by without a profit. 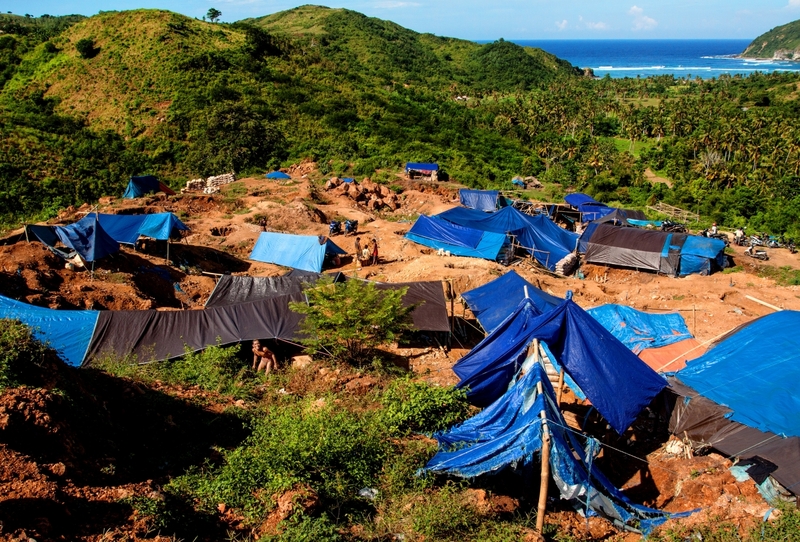 Most gold miners on Lombok already know that quicksilver (mercury) is a toxic substance. They try not to touch it with their bare hands and approach it with caution during the evaporation procedure. Yet the water containing quicksilver after the gold is already washed out mixes with the groundwater and ends up in the wells that serve as a source of drinking water for the locals. Representatives of the international environmental organization Greenpeace tested the water that the islanders drink. They confirmed the existence of Hg (mercury) in large quantities in the water and asked not to drain the contaminated water into the soil near residential buildings. Excessive intake of quicksilver (mercury) can cause irreversible effects and seriously damage health. However, the local population is not afraid of the terrible prospect of toxic substance poisoning. People just do not think about the consequences. 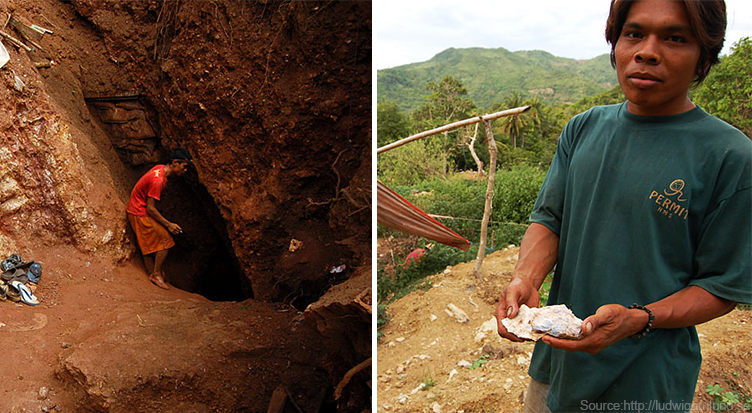 Mining gold in such a harmful way is the only chance for them to make money and feed their family. Many people are concerned about how to ensure a decent future for themselves and their family and not to live “from paycheck to paycheck”. Gold is the guarantor of financial stability and inner peace. Gold is a long-term liquid asset that will help you preserve and accumulate personal savings as well as protect your money from depreciation. Create the foundation for your Financial Security!